Spread The Warmth of Christmas with The Family! Festive seasons always bring togetherness. 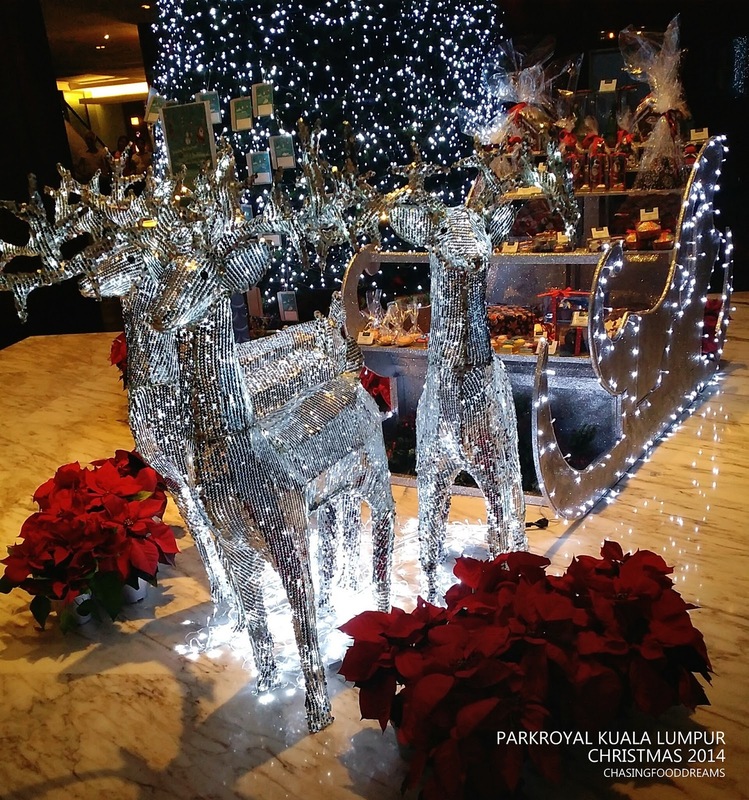 This holiday season, PARKROYAL Kuala Lumpur is all set to get you and your family together for some holiday treats. Themed ‘A Family Christmas Affair’ with an exciting line-up of dining activities at Chatz Brasserie, The Poolside, Klix Lounge and Hot Gossip, everyone can join in the holiday indulgence for festive feasts or bring them home. Returning to Chatz Brasserie this year for Christmas is the traditional Roasted Turkey with Chestnut Stuffings and Giblet Gravy with Cranberry Sauce and Piquant Apricot Sauce. Besides the turkey, Chatz Brasserie is showcasing seafood and carvery for their Christmas Eve Dinner Buffet and Christmas Day Buffet Lunch. 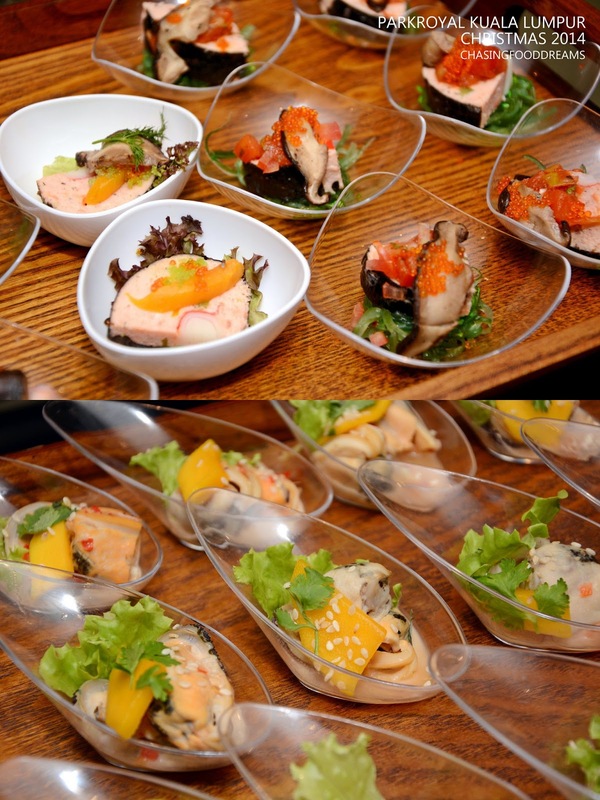 Feast on chilled Seafood on Ice together with Grilled Seafood and Carvery Station. In addition to the international festive dishes, Chatz Brasserie always includes local all-time-favorites like Chicken Rice, Dim Sum and Roti Canai at all the live stations. Hot buffet station will also be feature special holiday dishes and local dishes as well. Let’s not forget, Christmas desserts are always the perfect ending to sweeten up your festive holidays! Hit the Dessert Station for Christmas Fruit Cake, Warm Christmas Pudding, Christmas Stollen, Yule Log Cake, Mince Pies and other local desserts with Ice Cream and Ais Kacang. Each year, PARKROYAL Kuala Lumpur endeavors to spread the Christmas spirit to the children at Stepping Stones Living Centre as it continues to play its role in corporate social responsibility towards the less fortunate. Founded in 199 by Pastor Johnson, the Home was set up to take care of children, single mothers and senior citizens from needy and broken homes, presently located in Taman Seputeh. The children would like to have new uniforms and shoes for school next year, as well as new clothes for Christmas and the New Year. To brighten their day, well-wishers can choose an envelope from our Christmas tree at the lobby to contribute. On Christmas Eve and Christmas Day, diners are entitled to a lucky dip at RM20 per person. Proceeds will be channeled towards Stepping Stones Living Centre. Your generous contributions will ensure a memorable Christmas and New Year for these children!